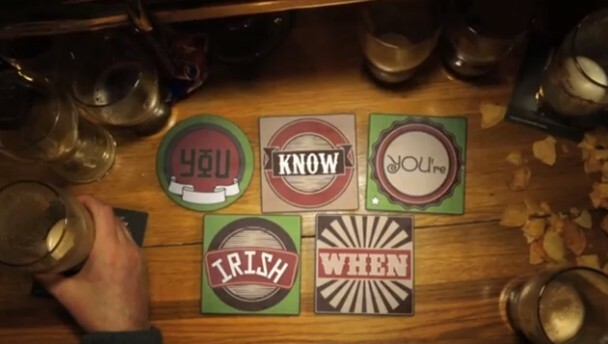 The RTE show "Republic of Telly" hit the nail on the head this week with their "You Know You're Irish When" video. If you're not Irish however we're not sure if you'll "get it". From your Mammy asking you what Mass was about ("aliens and stuff") colloqualisms like people who thinks everything is modern society is "a disgrace", to ending a phonecall with "bye, bye, bye, bye, bye, bye, bye, bye....bye". And of course there's always that person in your life who knows how much every piece of property has devalued since "the boom". There were tears shed in the office over this video that went viral on YouTube after the Monday night's show. Enjoy!